René Déscartes was a famous mathematician, writer and philosopher, who belonged to 16th century. 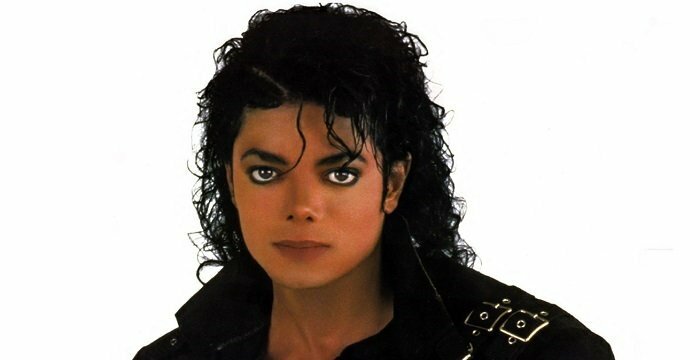 Learn more about his childhood life and timeline from this biography. 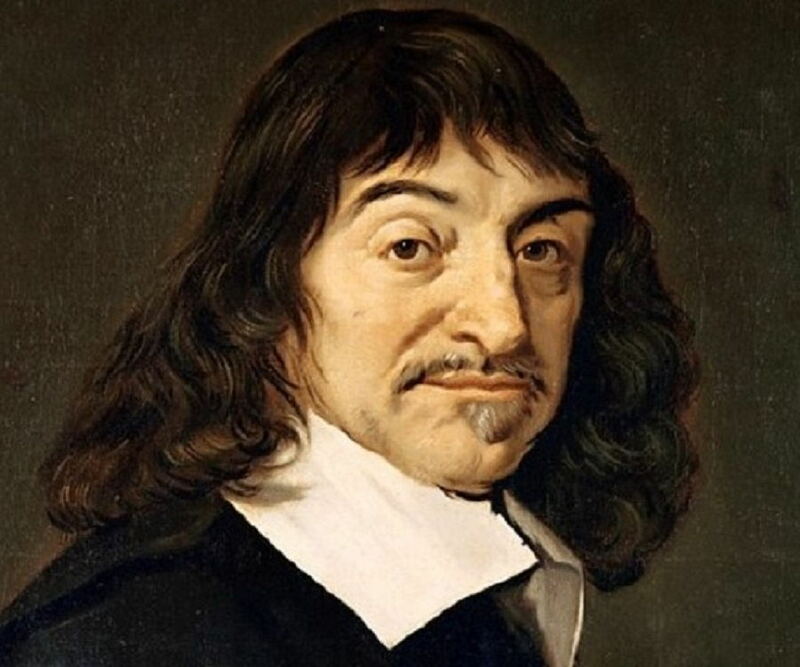 René Descartes was an eminent French Mathematician, philosopher and writer, who has been popularly referred to as ‘Father of Modern Philosophy’. Descartes was the foremost amongst all to highlight the importance of reason for the growth of natural sciences. 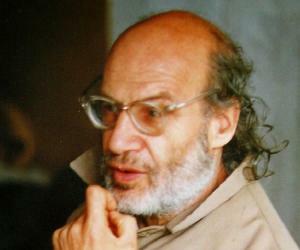 He regarded philosophy as a belief system that contained immense knowledge. To this day, his work on philosophy “ Meditations on First Philosophy” is taught as a standard text in many universities. 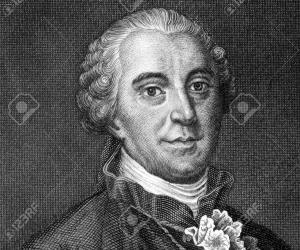 His philosophical statement "Cogito ergo sum" meaning “I think, therefore I am”, mentioned in his book ‘Discourse on the Method’ took him to fame. 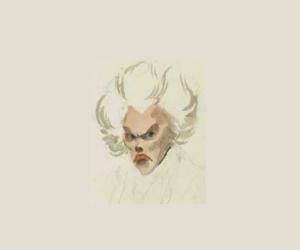 In his natural philosophy he refuted the ‘analysis of corporeal substance into matter and form’ and rejected any appeal to divine or natural ends in explaining natural phenomena. His contribution in mathematics was immense that he has been called the ‘father of analytical geometry’. Descartes was also proponent of continental rationalism along with Leibniz, Gottfried and Spinoza in the seventeenth century. René Déscartes was born on 31 March 1596 in La Haye en Touraine, (now known as Descartes), France. A year after the birth of Descrates, his mother Jeanne Brochard passed away. His father, Joachim, was a member of provincial parliament. He received his early education at Jesuit Collège Royal Henry-Le-Grand at La Flèche, after which he went on to pursue law at the University of Poitiers, as per his father’s wish. In 1618 Descartes got placed in defense force of Maurice of Nassau, Dutch Republic. During this period he learned mathematics, utilizing his spare time. He also came in contact with the principal of Dordrecht school, Isaac Beeckman. However, in 1630, the two parted ways as René Déscartes charged Beeckman with plagiarizing his ideas. Descartes came back to France in 1622. It was during his stay in Paris that he wrote his first essay— Regulae ad Directionem Ingenii (Rules for the Direction of the Mind). In 1628 René Déscartes moved to Dutch Republic and got himself enrolled in the University of Franeker and the Leiden University to study mathematics. He lived in Dutch Republic for over 20 years, during which he published many works on philosophy and mathematics. 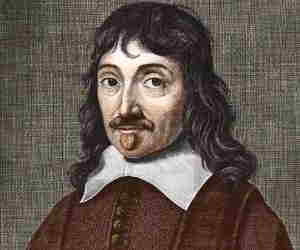 Descartes withheld the publication of his work “Treatise on the World” following censorship of Galileo works by Catholic Church in 1633. 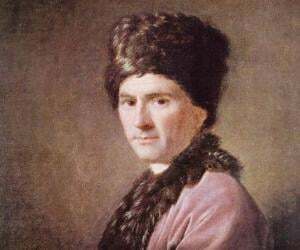 However, he produced part of his writings in his essays namely La Géométrie, La Dioptrique and Les Météores. He presented his work such as Meditations on First Philosophy (1641) and Principles of Philosophy (1644) on metaphysics. After Cartesian philosophy faced criticism at the University of Utrecht in 1643, Descartes established contact with Princess Elisabeth of Bohemia through correspondence, writing topics on psychology and morality, which he compiled in Passions of the Soul (1649) with dedication to the Princess. He argued that moral philosophy must include the study of the body as well. He dealt with this in his books “The Description of the Human Body” and “Passions of the Soul”, where he argues that human body is more like a machine and therefore, it has material properties. The King of France rewarded Déscartes a pension in 1647. However, his books were banned by the Pope in 1663. René Déscartes was never married had a daughter named Francine born from his relationship with Helena Jans van der Strom, a servant. However, his daughter passed away in 1640 due to scarlet fever. He died on 11 February 1650 in Stockholm, Sweden due to pneumonia. He was then serving as a tutor for Queen of Sweden. He was laid to rest at the Abbey of Saint-Germain-des-Prés, Paris. A memorial of René Déscartes was built in the Swedish church in the eighteenth century. Descartes left rich legacy in mathematics by ideas on Cartesian geometry and creation of XYZ as representation for unknown equation. His works became foundation for development of calculus theory by Leibinz and Newton. Besides, he also made contribution in the field of optics. Le Monde (The World) and L'Homme (Man)- 1630–1633. Discours de la méthode -Discourse on the Method (1637). La Géométrie (1637). Descartes's major work in mathematics. Musicae Compendium- Instruction in Music (1656). Descartes was born in La Haye en Touraine, (now known as Descartes), France. He was in the defense force of Maurice of Nassau, Dutch Republic. He moved to Dutch Republic. He publishedLa Géométrie and Discourse on the Method. He wrote “Meditations on First Philosophy”. He published “Principal of Philosophy”. He was rewarded pension by the king of France. He died on 11 February 1650 in Stockholm, Sweden due to pneumonia.